There are various ways that you can choose to secure your WordPress website and protect it from malicious requests. You could install one of the many security plugins available, turn on a firewall, or utilize a free built-in feature. Another way is to use a simple PHP function that will reject all malicious URL requests. 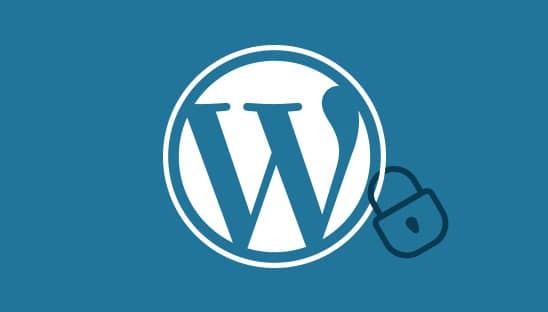 In this tutorial we will teach you how to protect your WordPress site from malicious requests via a WordPress function. In order to protect your WordPress site from malicious requests, we will need to add a PHP filter to the WordPress functions file. Open your functions.php file then copy and paste the code below. Your WordPress site will now reject all malicious URL requests.